Quiz: How Well Do You Remember Jurassic World? 1. 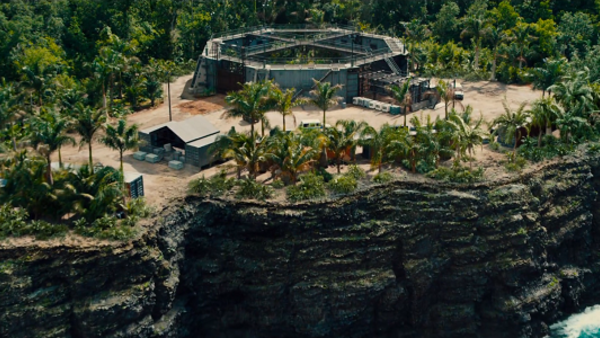 Which Fictional Island Is Jurassic World On? 2015 brought the release of Jurassic World, not just a sequel but a nostalgic throw-back to the extremely popular Jurassic Park. How well do you remember the dinosaurs and the dino-loving fans visiting the park?